Are you a creative problem solver with natural insight into process and procedures and a knack for communicating with a variety of personality types? If you answered yes, this opportunity is calling for you! On our Channel team, you can play an active role in a rapid growing company and help shape the corporate culture. 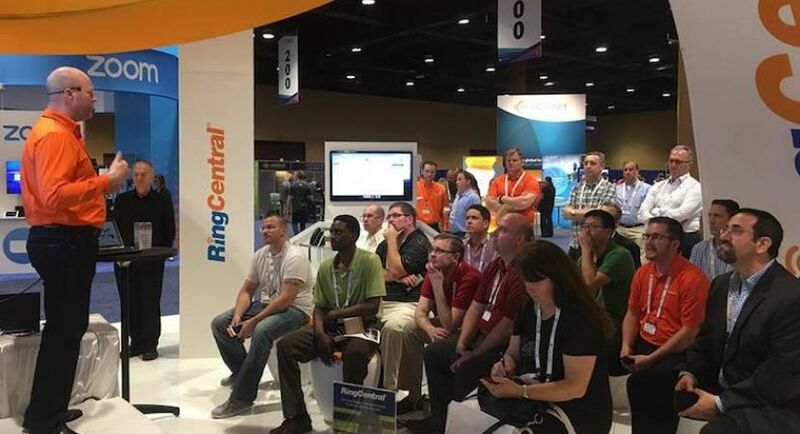 Join us at RingCentral to explore a professional environment and have fun while exploring something you're passionate about. Work hard, play hard vibes! This is an exciting opportunity to try something new and take an active role in the growth of a thriving, public company. Don't miss our application deadline: May 1, 2019, apply now so you can put your passion to work! We are only accepting applications from students who are or will be in Colorado this summer. RingCentral, Inc. (NYSE: RNG) provides cloud computing based business phone systems designed for today's mobile and distributed business world. 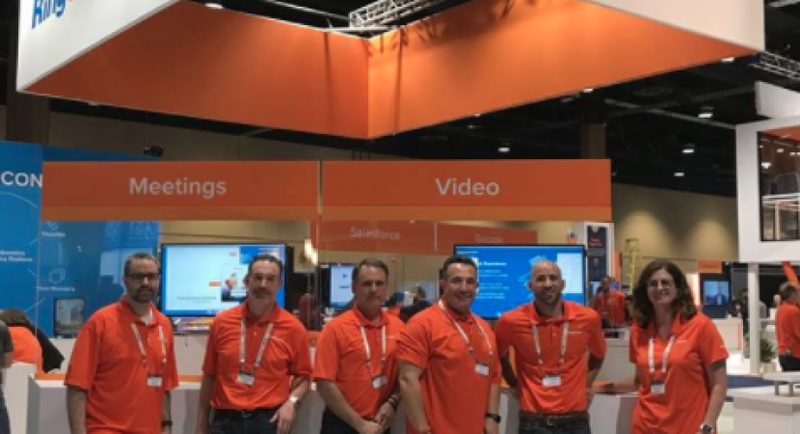 The RingCentral technology platform eliminates the need for expensive and technically complex on-premise legacy phone systems. By combining a hosted, multi-extension business phone system with advanced voice and fax functionality, RingCentral simplifies business communication for modern, flexible business environments. RingCentral is headquartered in San Mateo, Belmont, California.